The Hopewell floor plan features everything you need in your new home. You'll be welcomed into home with a private study with French doors off the main entry. Further back, a gourmet kitchen with stainless steel appliances, double ovens and a gas cooktop opens up to the dining and great room. An adjacent sunroom leads outside to a covered patio. 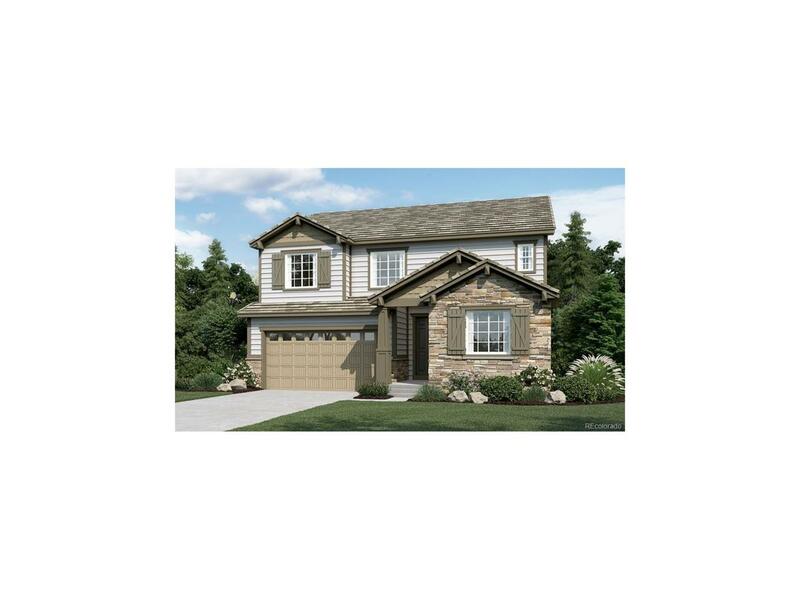 Upstairs you'll find 4 bedrooms perfect for a large family, including a spacious master suite with tray ceiling and deluxe bath This is a pre-planned home site and buyer can still select interior finishes from our Home Gallery. Ask about our energy efficiency and new home warranty program. Located in the sought-after Anthem master-planned community, close to new K-8 school and community center and pool.